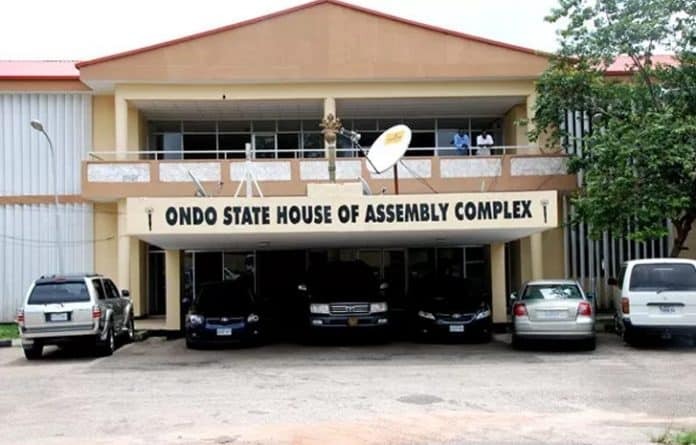 Ondo State House of Assembly,Deputy Speaker, Hon. Iroju Ogundeji has been impeached, Naija News understands. Ogundeji who represents Odigbo state constituency 1 was impeached at plenary earlier today. The motion for his impeachment was moved by Hon. Fatai Olotu from Akoko North East constituency, who told the House that 18 members had passed a vote of no confidence on the deputy speaker. According to Mr. Olotu, this was as a result of Ogundeji being at loggerheads with the Speaker, Bamidele Oleyelogun. Hon. 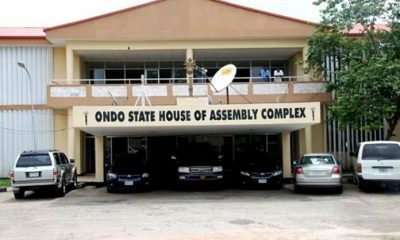 Ogundeji, however, stormed out of the assembly complex thereafter and refused to speak with journalists. Meanwhile, Hon. 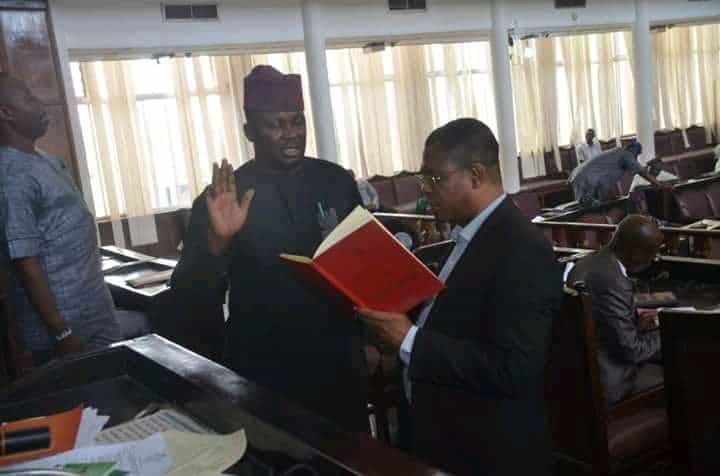 Bimbo Fajolu representing Ile-Oluji/Okeigbo constituency has been elected as the new Deputy Speaker. Fajolu’s nomination for deputy speaker was moved by Hon. Isreal Olajide of Ilaje constituency 2, and was seconded by erstwhile Speaker, Hon. Jumoke Akindele. The new deputy speaker was immediately sworn in by the Speaker, Mr. Oleyeloogun.